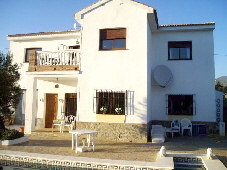 Spacious, luxury villa near Alhaurín de la Torre. With guest bungalow, superb private walled gardens and fabulous terraces, only a 5 minute drive to a championship 27 hole golf course and 15 minutes to Málaga airport. Great potential for holiday letting or B&B. Highly recommended. 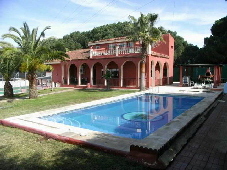 Large impressive villa on a small urbanisation between Alhaurín el Grande and Coín. 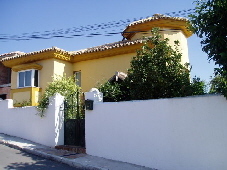 Delightful villa situated in probably the nicest area of Alhaurín countryside. 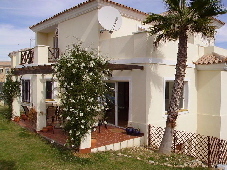 The property has excellent access and is distributed over two floors. Double electronic entrance gate to drive and garden area. Extremely well designed villa, built over three levels, on a small urbanisation close to La Trocha shopping centre near Coín. The lower level of the property consists of a large 65 m² studio accommodation with the potential to be converted into an independent flat.